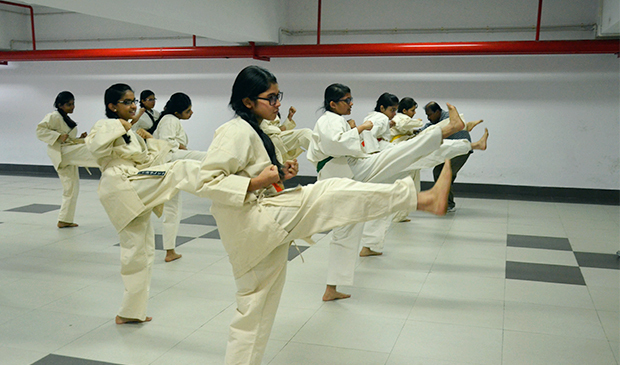 Karate is a Japanese form of martial arts which is practised with enthusiasm by the middle and senior school students. In a bid to empower the child physically in all respects, the school provides a learning platform for this martial art form which not only promotes their ability to defend themselves but also increases their mental and physical strength. Yoga is a physical, mental and spiritual practice that enables one to connect with her inner self. 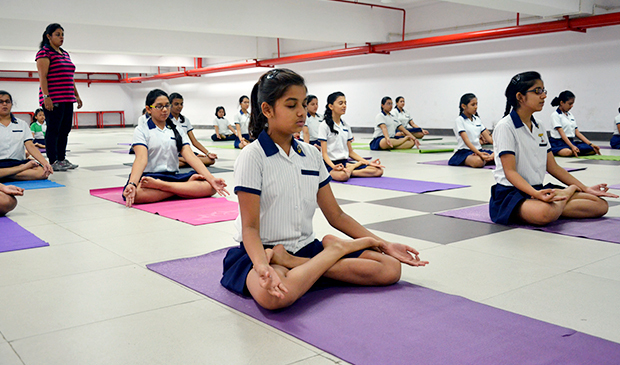 The yoga classes for all students of the school increase the flexibility of the physique and help in complete detoxification of the body. 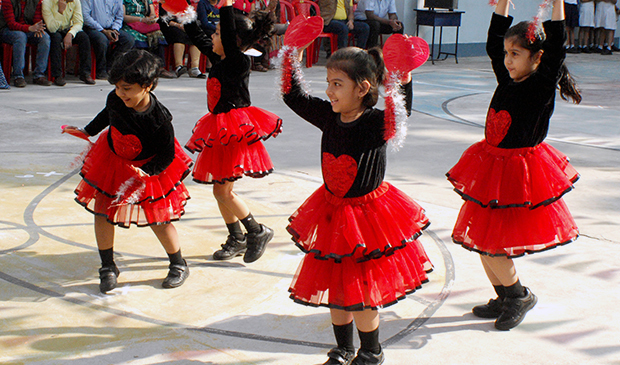 The dance classes cater to the physical and mental health of the students. Dance reduces the risk of cardiovascular disease and ensures weight control, stress reduction and physical fitness among all students. Art is considered to be the language of imagination and creativity. 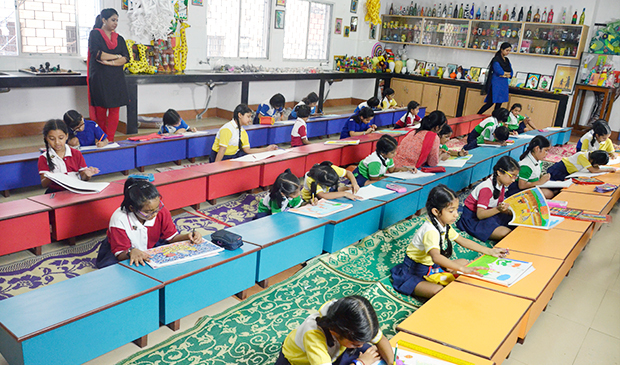 Hence the art classes are designed to enhance the students’ power of discovering their hidden artistic talent and expressing new thoughts. 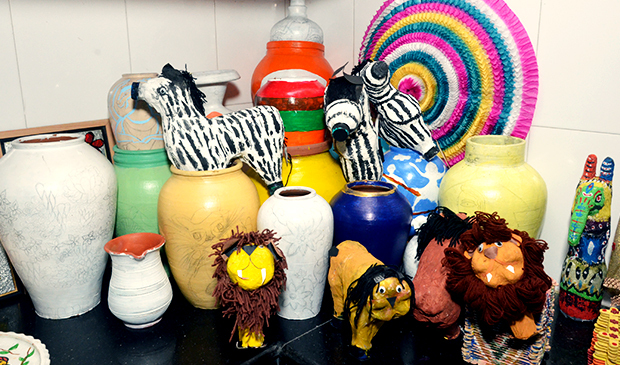 Craft classes develop the imagination of students. These classes aim at improving fine motor coordination and enhance their spatial ability. To quote Shakespeare, ‘If music be the food of love, play on’. 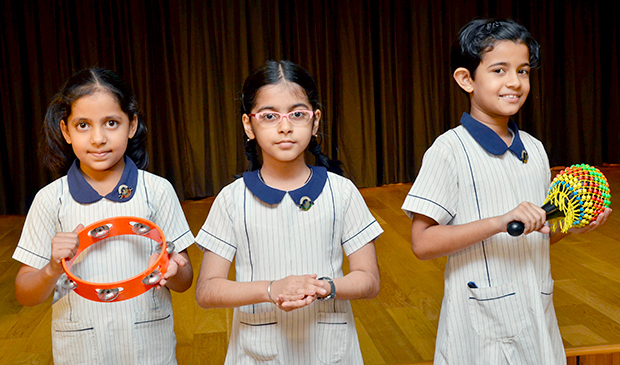 Music is an integral part of the curriculum as it helps a child to give vent to her creative side through exercises in rhythm, ensures a number of health benefits including lowering stress levels, raising states of consciousness, stabilizing fluctuating moods and developing the brain. It is also useful in meditation. 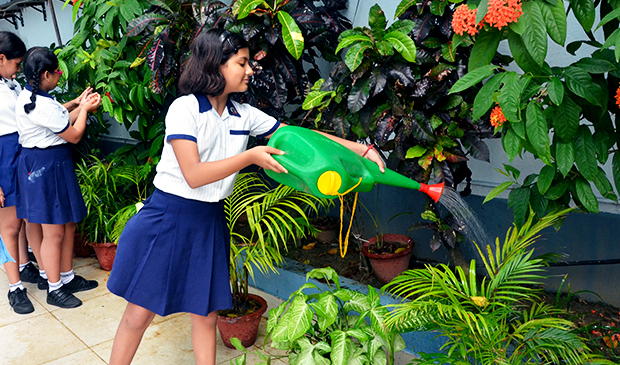 With the onslaught of technology and every student’s preoccupation with it, involvement in outdoor activity has become imperative. 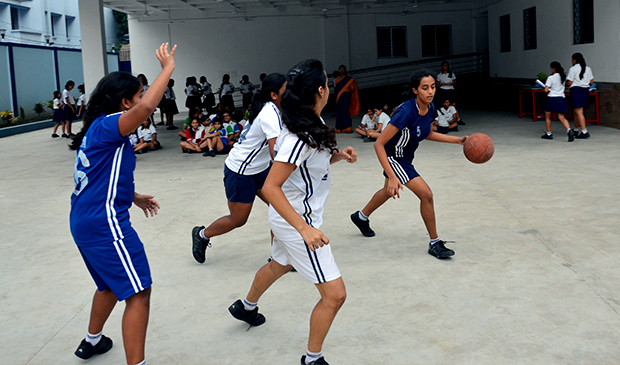 Physical Education and Games classes not only keep students fit but also hone their leadership skills by engaging them in making strategies and game plans.